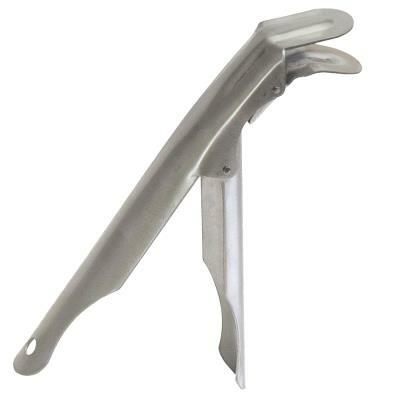 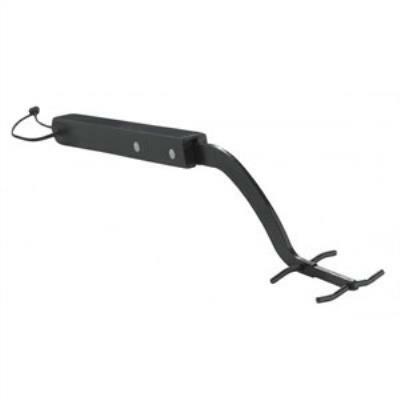 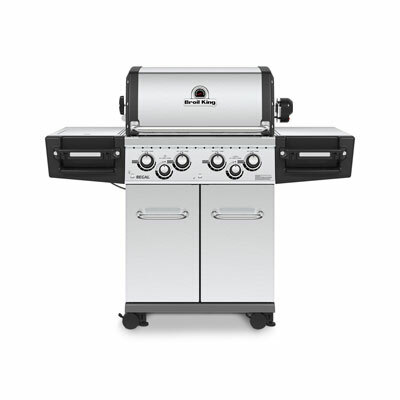 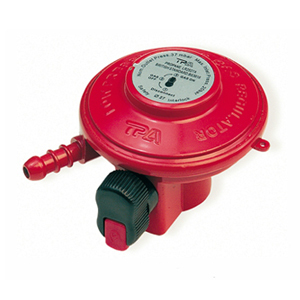 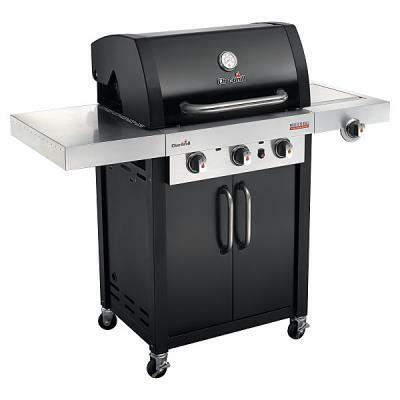 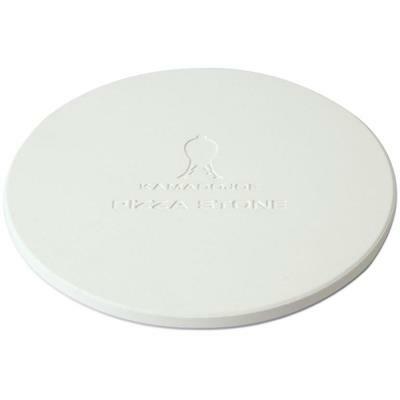 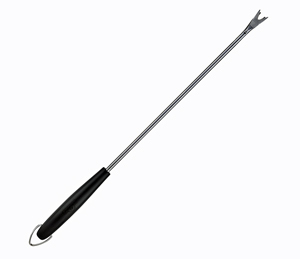 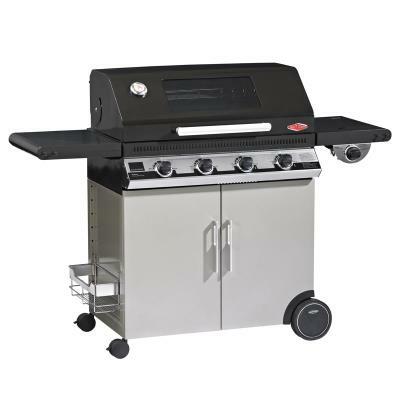 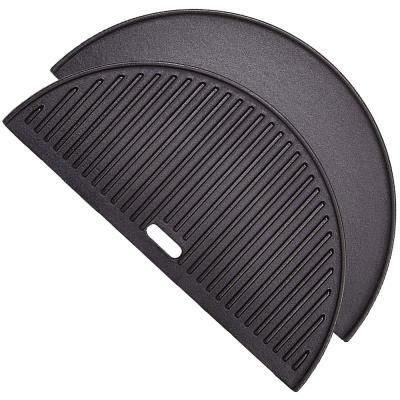 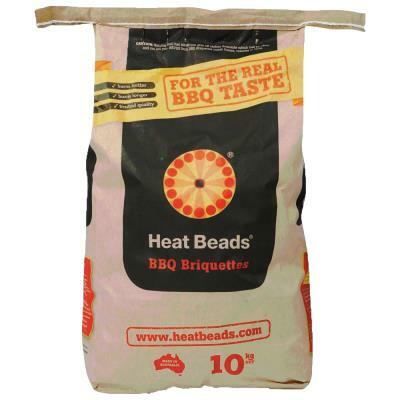 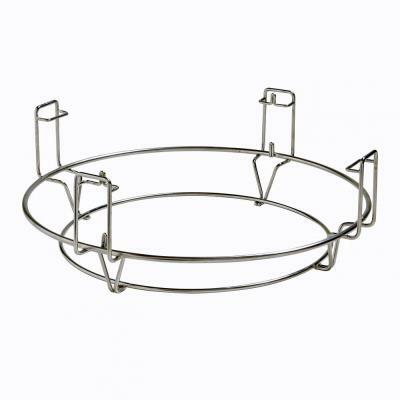  Safely move/remove hot coals helping you adjust cooking temperatures while you grill. 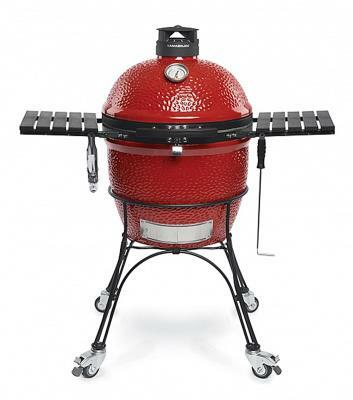 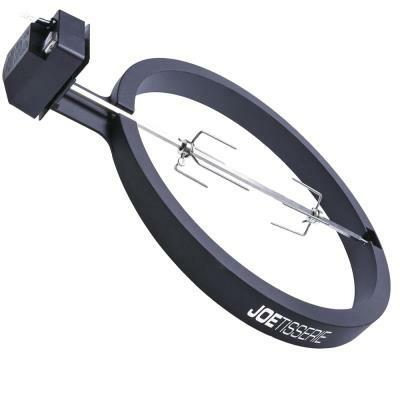 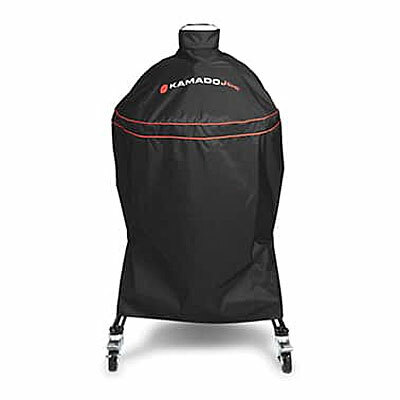 Kamado Joe excels in providing the essential grilling accessories to enhance your BBQ experience. 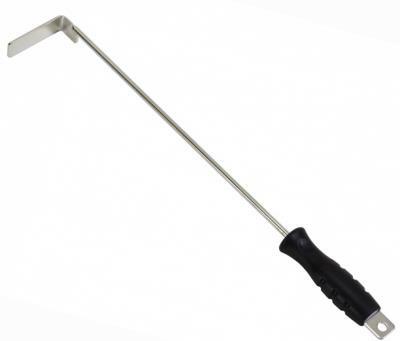 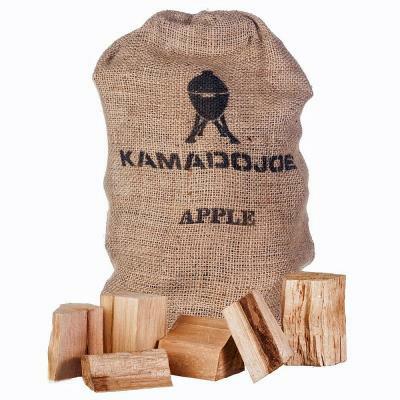 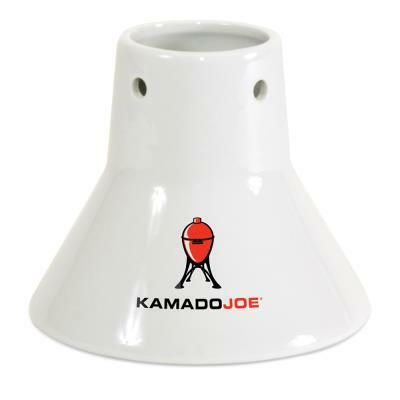 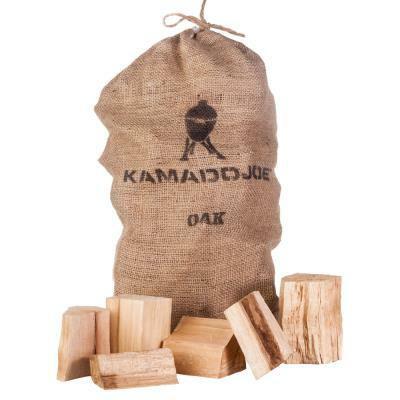 This ash tool allows you to easily clean ashes out from the ash chamber on your Kamado Joe.